At Monday night’s SoWe Lead board meeting we had the honor and pleasure of being addressed by our mayor, Danene Sorace. It has been encouraging to see that after a year in office, Mayor Sorace is sticking to her promise and making neighborhoods a priority. We weren’t the first neighborhood group she addressed in the last couple weeks, and we weren’t to be the last. 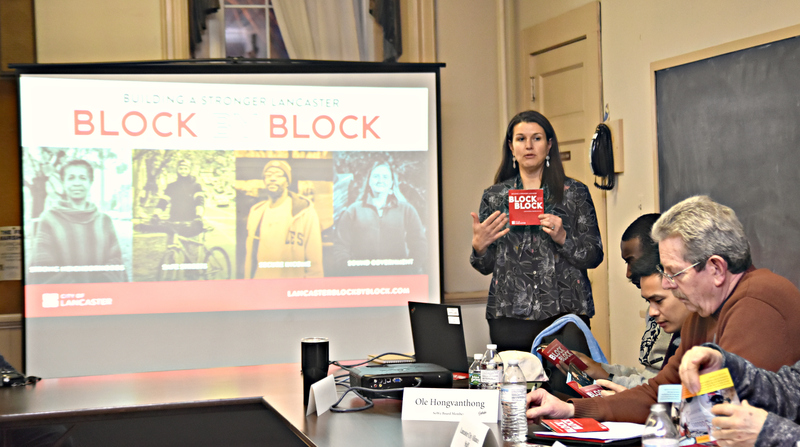 Mayor Sorace spent about 45 minutes outlining her Strategic Plan for Lancaster in 2019. Truth be told, she barely scratched the surface of the many issues she plans to begin or continue to prioritize. In short, the plan has four points of focus: strong neighborhoods, safe streets, secure incomes, and sound government. There is a broad scope of work being looked at and planned, from finding ways to make pedestrians safe while walking to intentionally focusing on diversity in hiring – these are just two of the many initiatives Mayor Sorace briefly described to us. 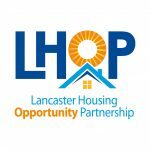 You can read and listen to more about the Strategic Plan at https://www.lancasterblockbyblock.com/. Once the mayor finished speaking the board held a somewhat abbreviated meeting. Gene Duncan and Martha Montes were reelected as Chair and Secretary of the board, and Willonda McCloud was elected to the vice chair position, replacing Emerson Sampaio who recently decided not to pursue another term. Several discussions were had on items of noteworthy concern and highlight. A big point of interest was the recent decision by the South Central Transit Authority to scrap their proposed Plan of bus route changes. 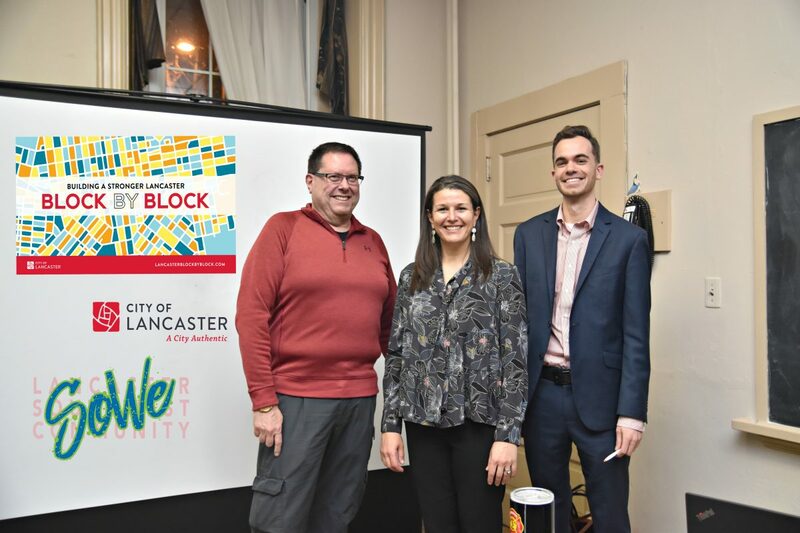 The board felt it important to continue to follow any new developments from the SCTA and to continue to advocate on behalf of the Southwest Lancaster communities. Finally, I’d be lax if I failed to mention one other discussion item from the meeting – an event being planned by myself and the members of the SoWe Communications Committee. On April 3 at 6:00 pm we plan to host a community forum on the topic of housing and displacement. This forum arose from an increasing awareness of a concern amongst neighborhood residents about the effects of gentrification here in the SoWe community. It is a priority of the Board to remain connected with the residents whom we are all here to serve, and so the hope is for this forum to provide another point of contact and communication with the community. There will be a panel of 5-6 individuals with professional and/or personal experience with the effects of displacement whose goal will be to provoke meaningful discussion about those issues. I’m eager to share more about this as details begin to take shape.